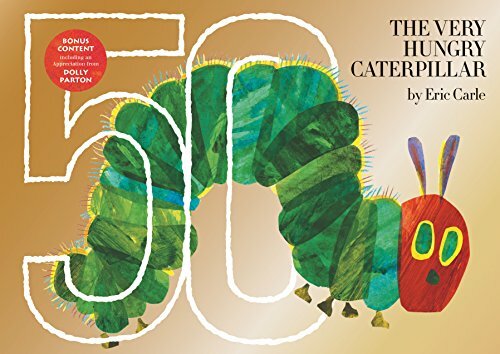 The Very Hungry Caterpillar is having an anniversary, and it's a big one! 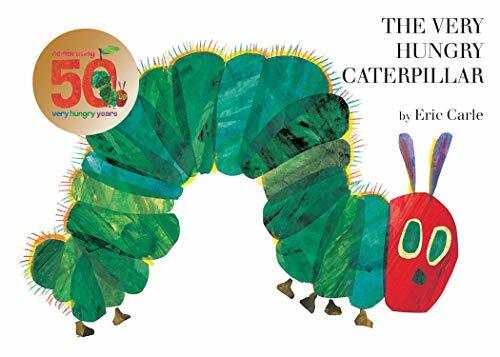 Celebrate the beloved book's 50th anniversary with the World of Eric Carle, The Very Hungry Caterpillar Teether Rattle. 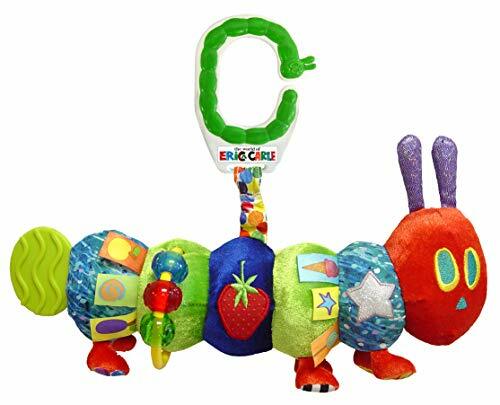 This rattle teether is based upon the unforgettable character in Eric Carle's classic "The Very Hungry Caterpillar". 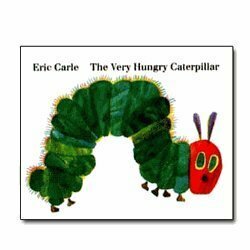 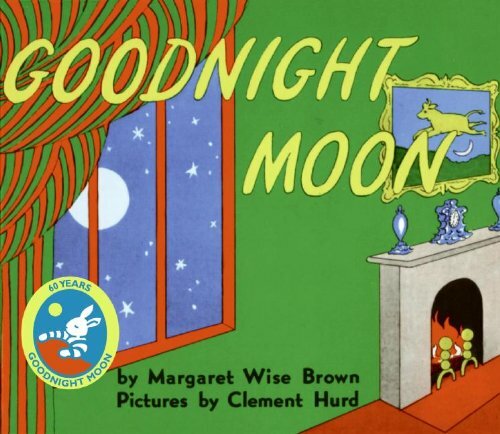 It is a sure way to bring the tale to life and a smile to your child's face. 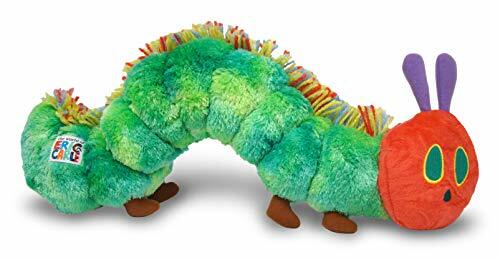 There are multiple textures to touch, crinkle and jingle sounds, and a teether to chew.